Struggling to separate seized and corroded twin wheels on HGV and LGVs? Laser Tools has the solution. A familiar problem in the HGV or LGV workshop: twin wheels stuck together due to corrosion and dirt contamination. 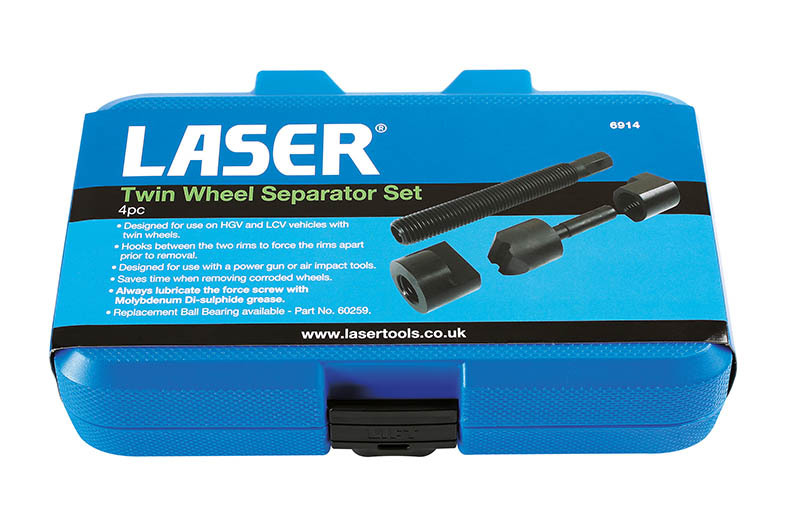 This new twin wheel separator set from Laser Tools offers a speedy solution to the problem. The tool is mounted between the two wheel rims and using an impact wrench or heavy-duty ratchet on the force screw, pressure is applied between the stuck rims to separate them. Jack up and support the vehicle; loosen the wheel nuts (but leave them on in case the wheels separate all of a sudden), then mount the tool between the rims. Pick up the impact wrench you used to undo the wheel nuts and apply to the separator tool. You’ll have the wheels apart in no time. 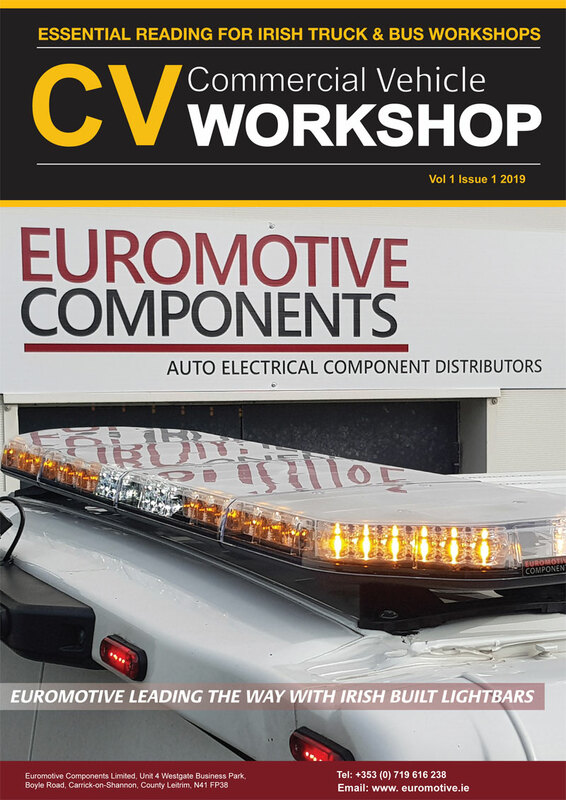 The set includes two sizes of outer rim pull hook to suit different wheel sizes and is robustly constructed for the busy commercial vehicle workshop. The set is available now from your Laser Tools stockist.